The restaurant Diva Pizza Plus in Koukaki is the best proposal in the area for genuine Italian cuisine. The high quality flavors and freshness of the materials is the main concern of the restaurant. In the picturesque pedestrian street Drakou, at number 13, in a completely renovated space, with white colors, modern decoration and images of great divas of the italian cinema on the walls, you will discover the italian gastronomy. 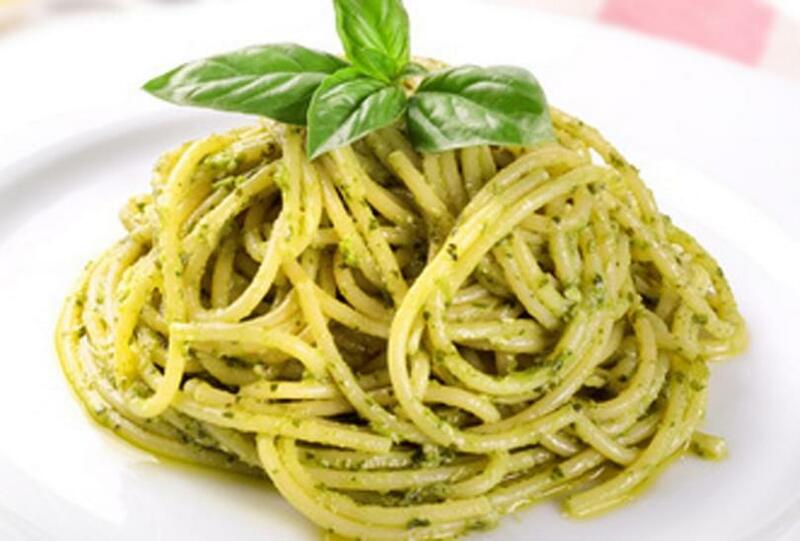 The menu includes delicious appetizers, salads, great italian pizzas and pasta. Try "fiorentina pizza" with prosciutto and arugula, fresh linguini ala porcini, baked spaghetti with pepperoni, fresh mushrooms, peppers, tomato sauce and cheese mix, Venetian style scallops and juicy burgers. The place is ideal for organizing events characterized by genuine italian finesse. Make a discount reservation for free through e-table and enjoy good italian food in Athens at Diva Pizza Plus. Restaurant’s 15% discount from 4/5 to 6/2 is valid only for reservations with party size equal to the Coca-Cola beverages purchased. This applies only to customers over 14 years old.